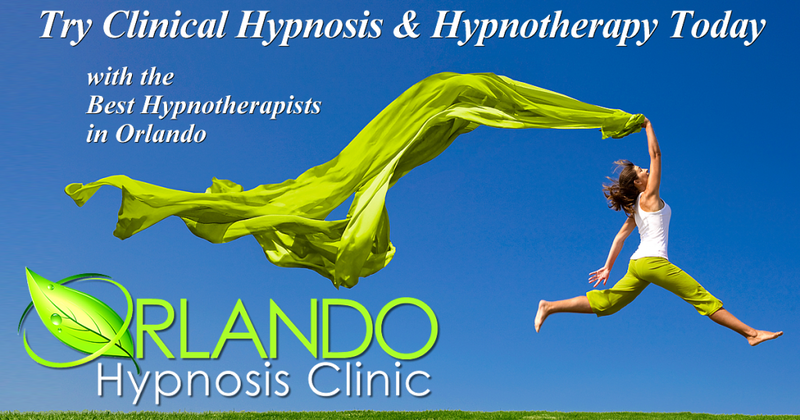 At Orlando Hypnosis Clinic our clinicians use a unique paradigm that focus on the belief system that drives unwanted emotions and behaviors. Once the negative belief system has been resolved, the behaviors associated with it are no longer useful/ beneficial/necessary. Learn how our blend of clinical therapies can help you.